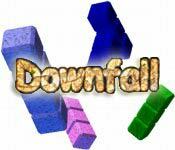 Download Mac Downfall Game Windows 7 Games! 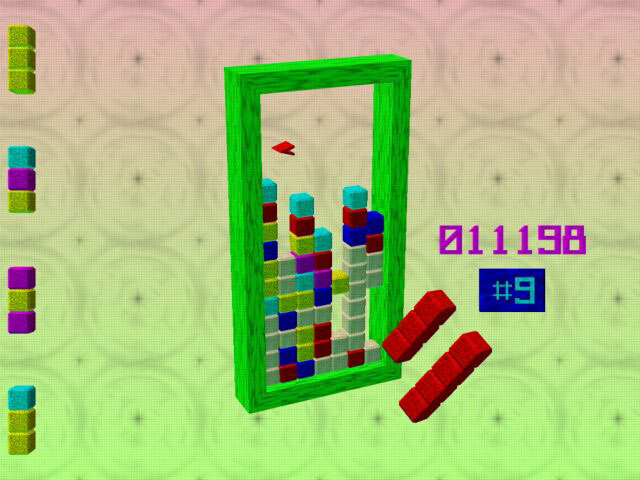 This real-time 3D spin on a classic puzzle favorite, with more than 30 boards to play on, will keep you swapping blocks for hours. 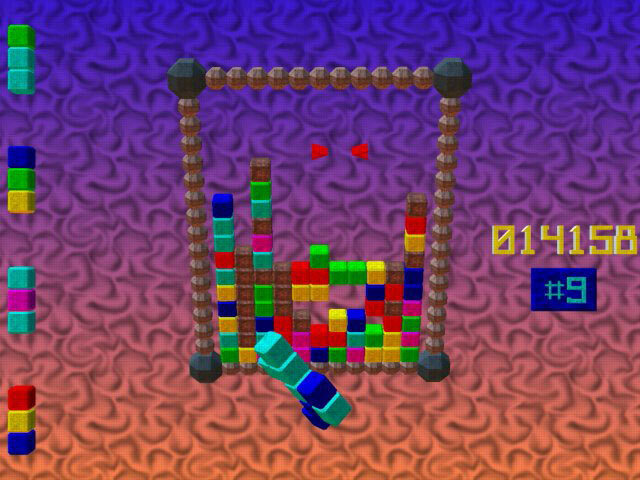 Arrange falling stacks to group same colored blocks together, then watch them disappear. The more blocks you line up, the bigger the score. 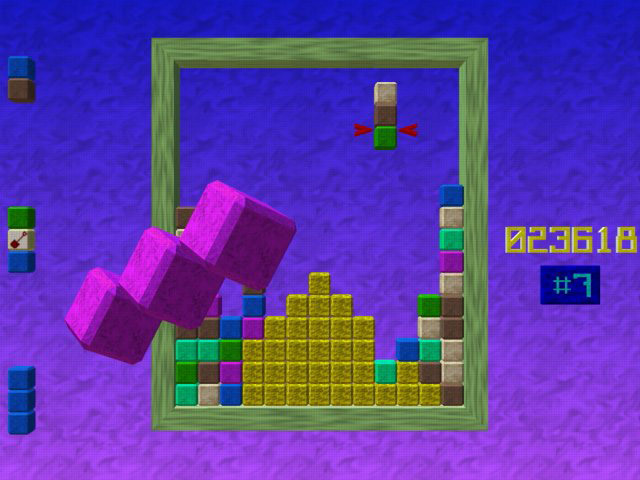 Keep an eye out for special blocks, like dynamite sticks, that can help you out. More than 30 unique boards.